Fashion Collabs To Be Excited About: Filip + Inna x Bayo 2014 and Maureen Disini x Kashieca! I found out about two great fashion news last week and I'm super duper excited to share them to you! First, there's going to be another Filip + Inna x Bayo capsule collection coming this October. I am a super fan of Filip + Inna but I can't afford her yet so this collaboration is just perfect for someone like me! The collaboration is part of Bayo's pre-holiday collection Style Harvest 2014. I want to see more pieces from this collection! I'm so excited! I really really hope I can buy at least a piece or 2 because I wasn't able to buy anything from the last collection! Please cross your fingers and toes and legs for me! 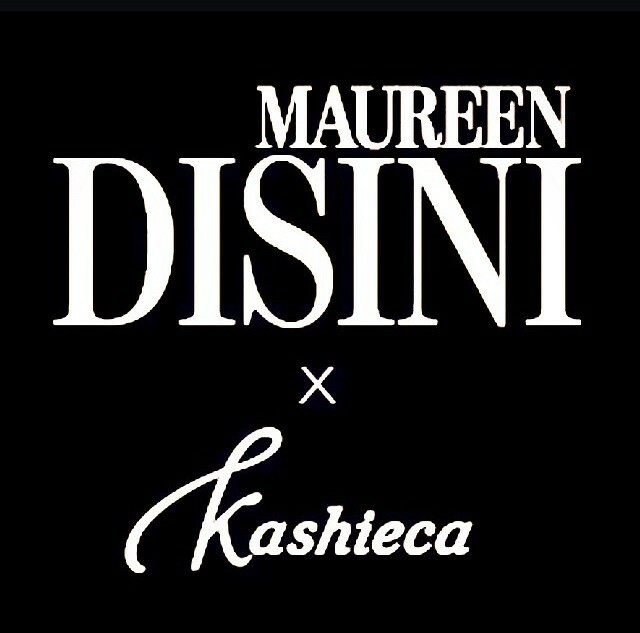 Next collaboration that I'm looking forward to is Maureen Disini x Kashieca! I think it will be not be the signature tunic of Maureen Disini but more of the classics. 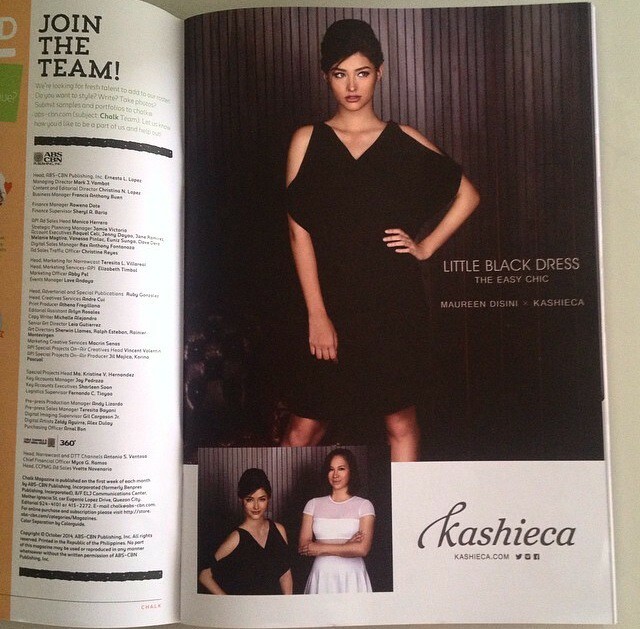 I saw her hashtag #kasheicaxlbd so I am assuming it's all going to be her classics, little black dress, etc. I hope the price points are pocket-friendly! 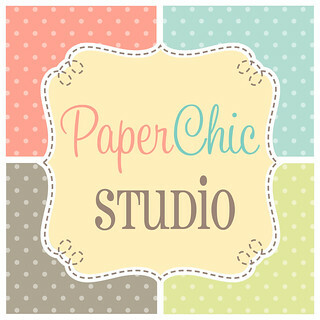 I hope to see more collabs with local brands and designers! Parang Target and H&M! Are you excited yet? I wanna see more photos of the clothes! This is great! I want to bring my daughter here. 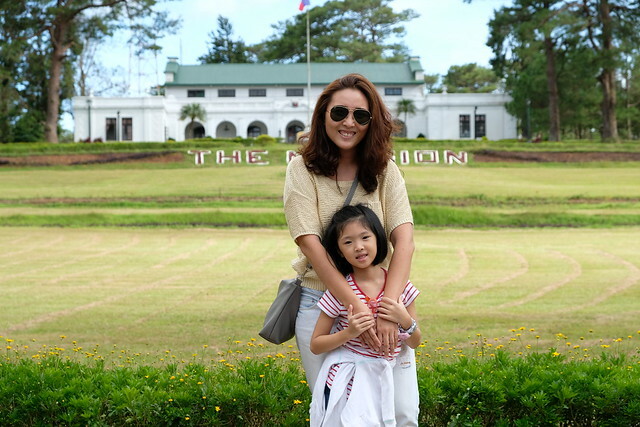 How much entrance fee?